It's only £300! 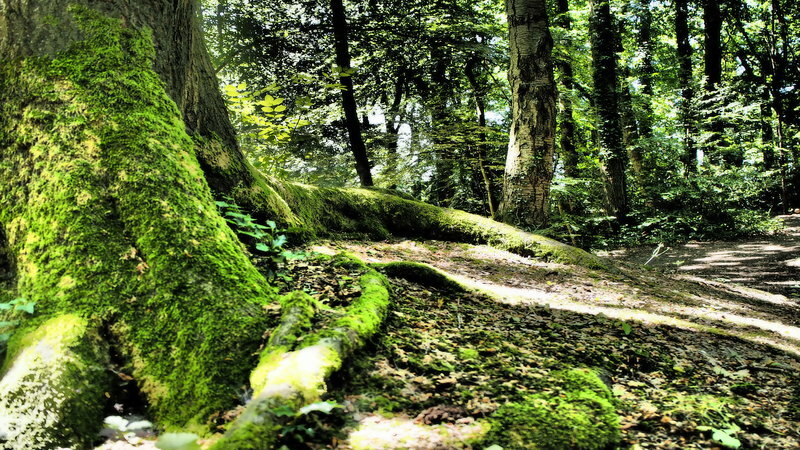 Although you wouldn't think that if you walked down it! 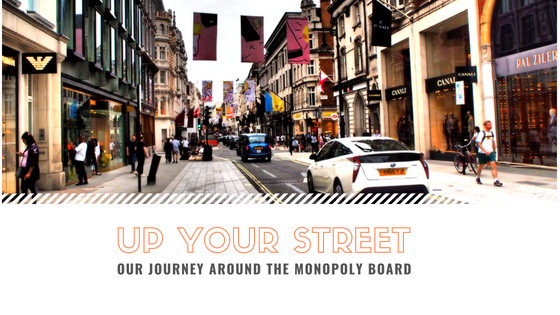 Welcome to the last street in the Green set of our tour around the London Monopoly board. Bond...Bond Street, license to take all your cash! It's the street of top fashion brands and opulence. Wow, we're into our fourth week of this summer heatwave! The ground is parched the night time air stifling. We've not had a drop of rain, since...Well, I can't actually remember. 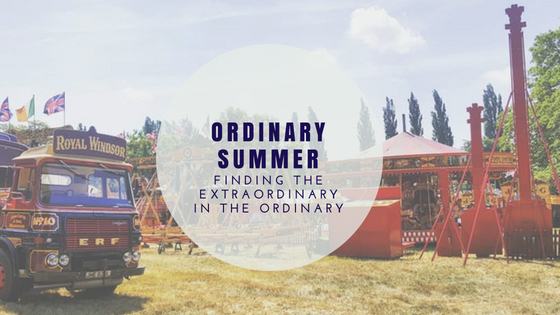 As it's summer, let's celebrate our ordinary middle period of the year with a return to our Ordinary England series, with a summer special.